There are 6 recognized religions in Indonesia: Catholic, Christian, Islam, Buddha, Hindu, and Confucianism. Among those religions, some people still think that the only polytheistic religion is Hindu. Some people base this because they see there are more than 1 god in Hinduism. This is not true at all, because just like other religions, Hinduism teaches monotheism. They adore the Almighty One who has various sightings as He want to be. There are various ways we can use to learn Hinduism in Indonesia, but it will be better if we learn from Hinduism center in Indonesia: Bali. For a long time, since its discovery at colonial period, Bali has become popular not only for its beautiful scenery and surfing waves, but also their religion and how they interact each other as a member of community. Learning how Balinese live will not be complete if we don’t learn how pura plays role in their life. Through the following explanation, we will learn what Balinese wants us to know about their pura and some of their life philosophy. For Balinese, as well as for other Hindu faithful, pura or temple is a very sacred place where they adore Hyang Widhi Wasa in all of His Prabawa (manifestation) and Atma Sidha Dewata (Holy Spirit of the Ancestor). Besides using ‘pura’ to identify sacred place or adoration place, Balinese also call these places with Kahyangan or Parhyangan. There are so many pura or temples in Bali and each of them has special purpose. They are not randomly built. 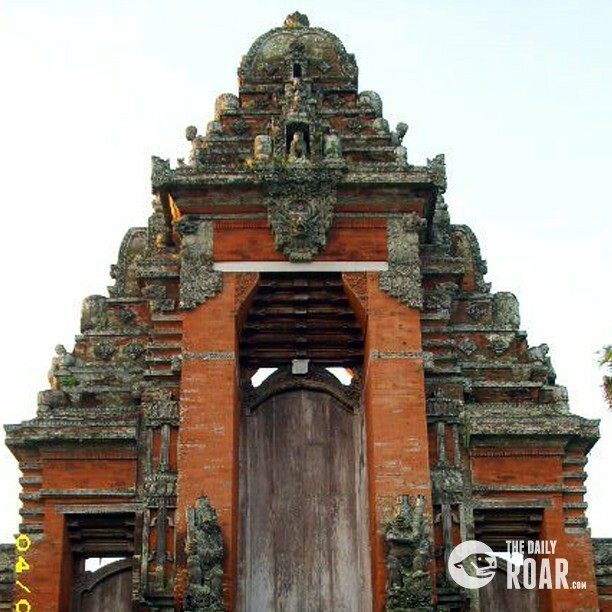 There is a purpose in classifying pura or temples in Bali and each of them has special meaning behind the classification. There are several reasons in making pura categories in Bali. First, main teaching of Hinduism originated from Ekam sat wipra bahudha vadanti which means there is only One Divine God, called with many names by people. Next principle is in every temple in Bali, Hindu faithful should adore Prabawa Hyang Widhi Wasa or Atma Sidha Dewata. 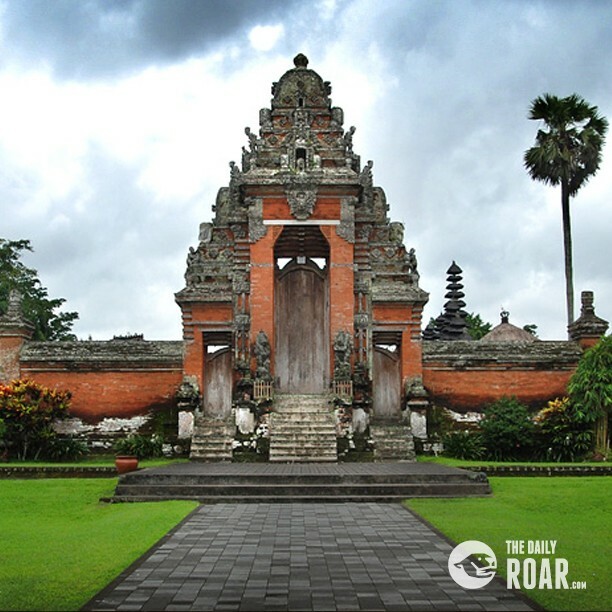 Because of the above reasons, we can classify temples in Bali. First, based on their function, there are Pura Jagat as a sacred place to adore Hyang Widhi Wasa in all of His manifestation and Pura Kawitan as a sacred place to adore Atma Sidha Dewata. Based on their characteristics, there are 4 main categories of temple. First, Pura Kahyangan Jagat which is used as an adoration temple for Hyang Widhi Wasa. Then, Pura Kahyangan Desa which is supported by traditional village. Next, we have Pura Swagina which function bound with its swagina. It means that this temple function equals with profession system, like Pura Melanting and Subak. For the last, we have Pura Kawitan which function determined by genealogies. Some temples which are placed under this category are Sanggah, Pretiwi, Ibu, Panti, batur, Dadia etc. It is very important for everyone, including tourists in Bali, to understand pura position in Balinese life, so everyone can respect each other without making any problem. Diversity is beautiful.